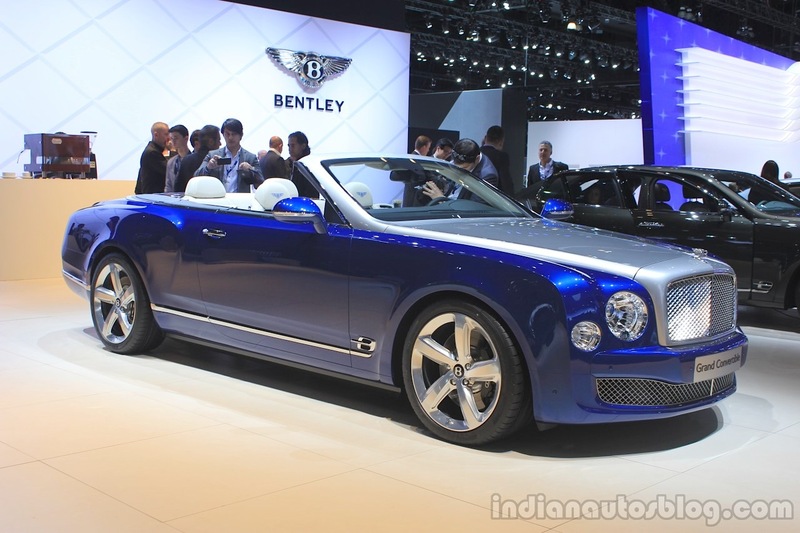 The luxury car makers reportedly contacted the organisers. 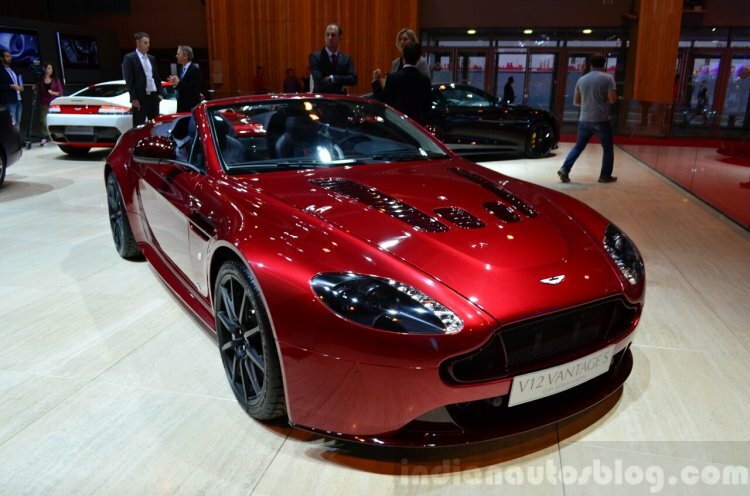 Aston Martin, Maserati, and Bentley have reportedly contacted the organisers of the 2016 Auto Expo, which is scheduled to run from February 5 to 9 at India Expo Mart in Greater Noida. The three car makers have shown interest for what will be their first time at the biennial event, said an industry source of the Economic Times. Pictured here is the Aston V12 Vantage S Roadster from Paris Motor Show last year. While Aston Martin and Bentley both have dealerships set up in India, the Italian is looking for a re-entry. 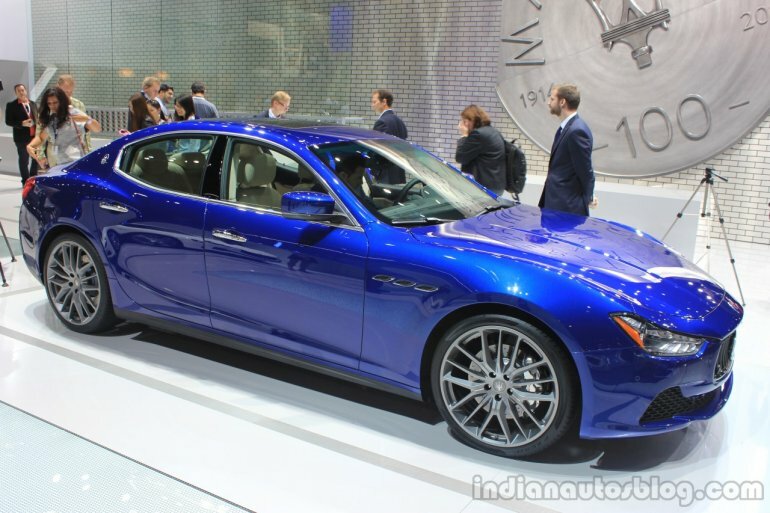 In fact, both Ferrari and Maserati are looking to enter the market, and with the former having started working on its Indian operations, the 2016 Auto Expo could give Maserati a good start. Bentley could surprise the crowd at the 2016 Auto Expo with the upcoming Bentley Bentayga luxury SUV. Shown here is the Grand Convertible. The event, in itself, is expected to be larger than the last edition in 2014, which witnessed more than 5.61 lakh footfalls, close to 60 launches and 6 global debuts. The Motor Show will be complemented by the Components Exhibition which will be organised at Pragati Maidan, New Delhi between February 4 to 7.